When it comes to Texas BBQ not many other cities can hang. There are a quite a few different types of BBQ restaurants in Austin that range in style, demographic and flavor of course! 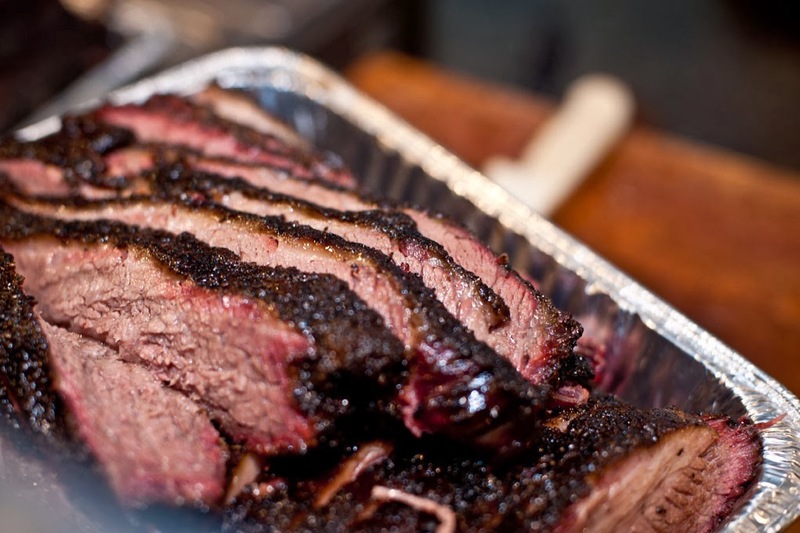 Here is a list of the best BBQ places in Austin! PS. We are still adding to the list, but above are the top 5 and most popular places. Salt Lick is technically on the outskirts of Austin, but it’s a popular destination for BBQ any time someone visits Austin.